Internet harassment comes in many forms and when a personal injury lawyer becomes the victim of a cyber bully it can devastate one’s career. Cyber-bullying is a term used to describe online harassment of an indavidual, group or business. In our age of social media, viral communication and instant correspondence, social blackmail, fictitious slander, cyber bullying and digital defamation can be devastating to law firms and individual attorneys. Although harassment is nothing new, due to the nature of the web, the smart phone and social media communications, internet propaganda has become for many practicing attorneys, unbearable. It has ruined relationships, families and careers. Legalsophia online reputation management for medical malpractice lawyers protects clients from Cyber-bullying and all forms of Internet propaganda. This form of harassment is effecting millions of people worldwide and many successful medical malpractice lawyers are suffering from damaged reputations, loss of partnerships, and the ability to acquire new clients. Online harassment has become a popular way for people with malicious intentions to manipulate girlfriends, boyfriends, ex-lovers, former employers, competing firms and anyone they want to cause harm. Online propaganda on social media and blogs is wreaking havoc on personal lives and severely damaging careers. Impersonation, defamation and slander on the Internet are being used to threaten, harass, intimidate and control people. It is an ugly reflection of our contemporary society and very real. Cyber-bullying is not only cruel, unfair and detrimental to career success, but it is criminal. However unfortunate, the Internet has created a forum for anonymity and sometimes victims are not even aware of who the perpetrator is. Hateful postings and false accusations are frequently anonymous and the assailant experiences no repercussions. Slanderous attacks and false accusations on sites like Twitter and Facebook, spread to friends, family and business associates with a simple click of the mouse, to defame victims and cause misery. Fictitious press releases, Police reports, profile photos, Yelp reviews, rip off reports and hundreds of medium are being used to defame and destroy careers and lives. There are many scenarios that encompass the harsh reality of Cyber-Bullying. Cyber stalking and Internet harassment has ruined many career and lives. 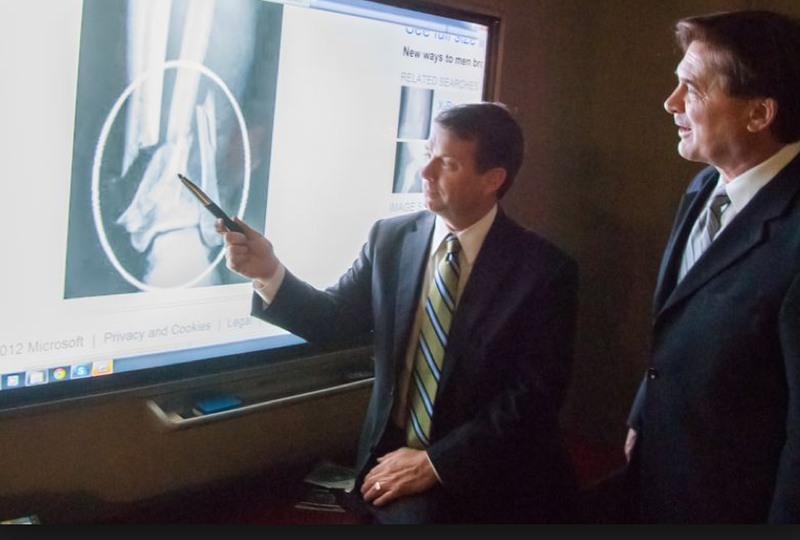 Many medical malpractice lawyers have fallen victim to cyber bullying and as a result have suffered severe hardships. Cyber bullying has caused emotional trauma and has ruined relationships. It has been the cause of millions of dollars in lost revenue from damaged reputations and even resulted in bankruptcy. Internet marketing companies experienced in online reputation management will eliminate negative content from the searches connected a team of attorneys, individual lawyers and law firms. Sites like twitter will remove false information under criminal impersonation and copyright laws. Propaganda will be removed from Google searches through the implementation of reverse SEO techniques that bury content far below the eye of the public and replace slanderous comments with positive content that accurately reflects the client’s desired image. 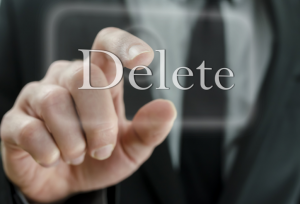 Remove unwanted content from the web and protect your law firm from Internet harassment. Legalsophia implements proven-effective reputation management techniques to protect medical malpractice lawyers from cyber-bullying and all forms of Internet propaganda. Its experience working with lawyers that are attacked regularly has made us experts in eliminating harmful posts from Google searches and replacing them with positive content that reflects our clients’ true identities and expertise in legal representation.